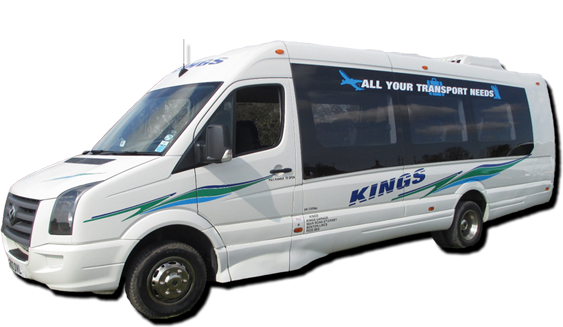 Whether you are organising a day trip, theatre trip, club outing, a school trip or sightseeing tour let us take away the worry about planning your coach journey. Use this form to email us your upcoming trip. One of our members of staff will get back to you shortly.